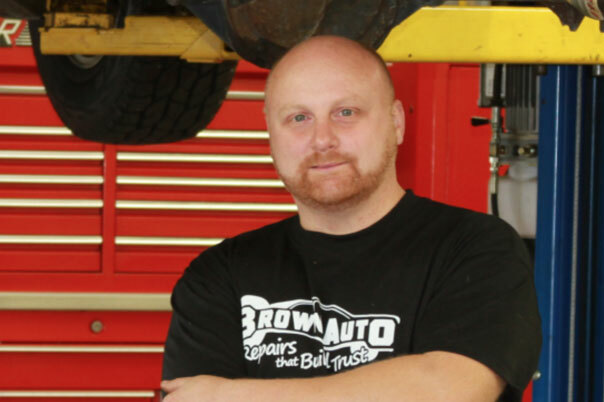 From fuses to wiring, oil changes to headlamps – and everything in between, Brown Auto Repair knows what it takes to make a car run optimally and have the experience needed to keep it in good repair. 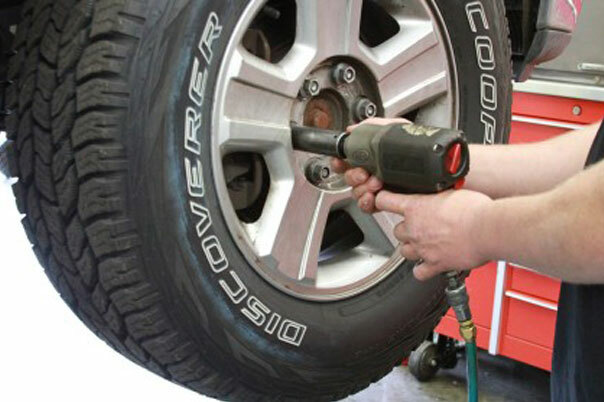 A vehicle’s problems can range from simple to complex. It can be anything from a completely failed electrical issue to something that intermittently occurs. A typical auto problem can be resolved by determining what is not working, learning about the circuit, testing the circuits and components, and then presenting all repair options to the customer once the fault has been determined. You can’t fix your car if you don’t know what’s wrong with it. 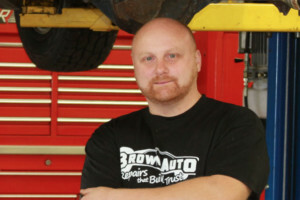 With Brown Auto Repair’s intuitive diagnostic process, you can get a quick and reliable diagnosis of your car problems. 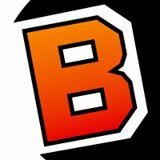 Brown Auto Repair bases its auto diagnosis on your car’s parts, symptoms and our visual observations. Auto repair troubleshooting has never been this easy! Don’t know what’s wrong with your car? Then come in for Brown Auto Repair’s car diagnostic process. This system is developed by their service shop specialists, and lets Brown Auto Repair narrow down possible auto problems based on symptoms, area, and visual inspection. 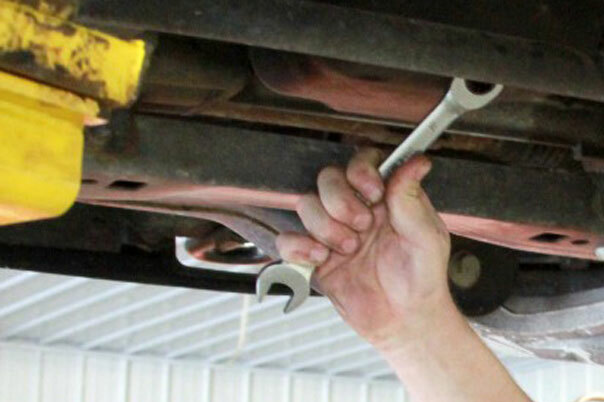 Once the problem has been identified, Brown Auto Repair can offer you the area’s most affordable solutions. 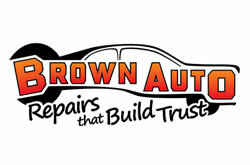 I trust Brown Auto. And that means a LOT to me!